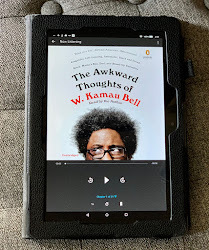 Like many other readers, I am very familiar with the well known and deservedly admired classic African American male authors who made a path in literature when there were no role models to follow. However, I am sad to admit that there are many newer voices that I have not explored. The more I read, the more I want to read. I am definitely in the camp of the more I learn, the more I understand how much more there is to learn. Although I already read plenty of works written by Black authors, they tend to be written by Black women. I am trying to change that a bit. 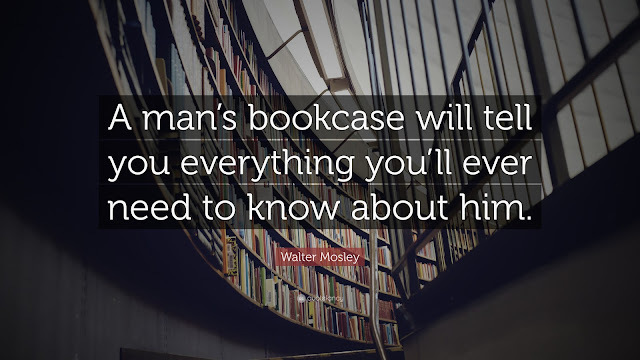 I will probably always read more books written by women than men, but I am going to make a concerted effort to seek out more Black male writers. I've been keeping a running list of authors that I want to explore and I figured that Black History Month is the perfect time to share some new to me black male writers whose work I want to explore. They are not all American, but they are all navigating the world as Black men and expressing themselves and their experiences in unique ways that are making an impact. 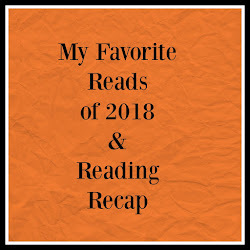 I am dividing this list into two posts because there are quite a few to feature. 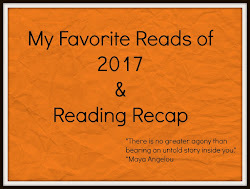 There are going to be some on this first post that everyone knows, but I can't do a post about contemporary Black writers and not include them! If you follow my blog you know that I absolutely loved the audio version of Born A Crime. I will definitely listen to it again at some point. 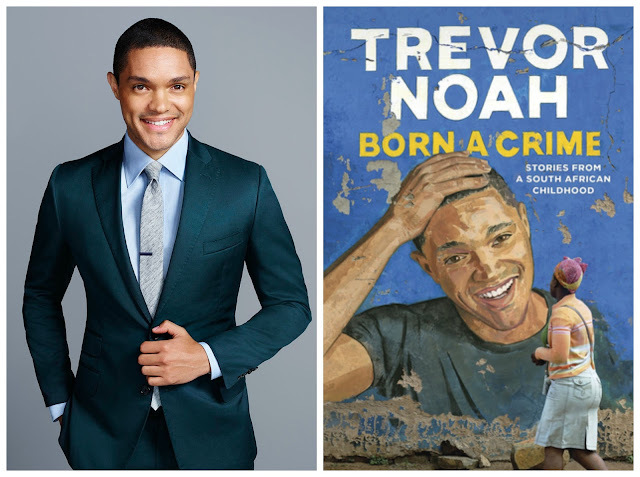 Trevor Noah is the host of The Daily Show and a successful comedian. Although Born A Crime is his first book, I certainly hope that it will not be his last! You can visit his website and Goodreads for more information about him and read my review of Born A Crime here. From writing The Black Panther to a poignant memoir meant as a guide for his son, Ta-Nehisi Coates is making a mark on popular culture as being a strong voice in social commentary. If you haven't yet picked up this small but powerful book, I highly recommend it. 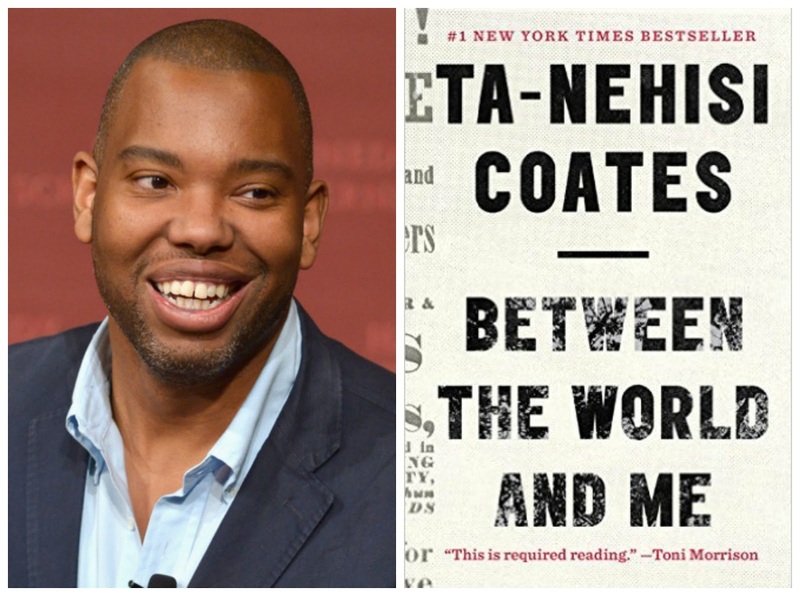 Between The World and Me won the Y2015 National Book Award . You can find him on Goodreads. I have yet to read Marlon James, but I already own The Book of Night Women and it's just sitting on a shelf waiting for me. James' A Brief History of Seven Killings won the 2015 Man Booker Prize and James has plans to write an epic fantasy that is set in Africa! Yes, that is right up my alley! You can read all about it on The Guardian website. 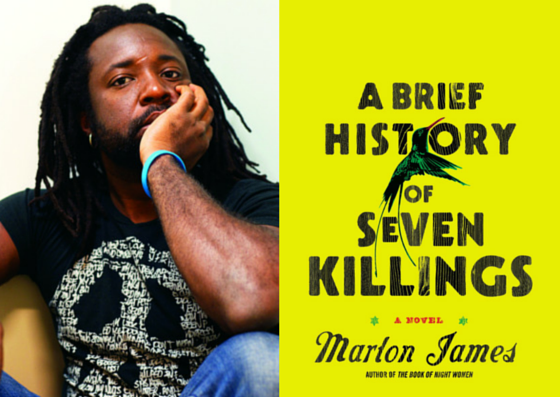 You can find Marlon James on Goodreads. In Prisoner To The Streets Robyn Travis writes about his life and experiences growing up during the height of the 'postcode war' in London. 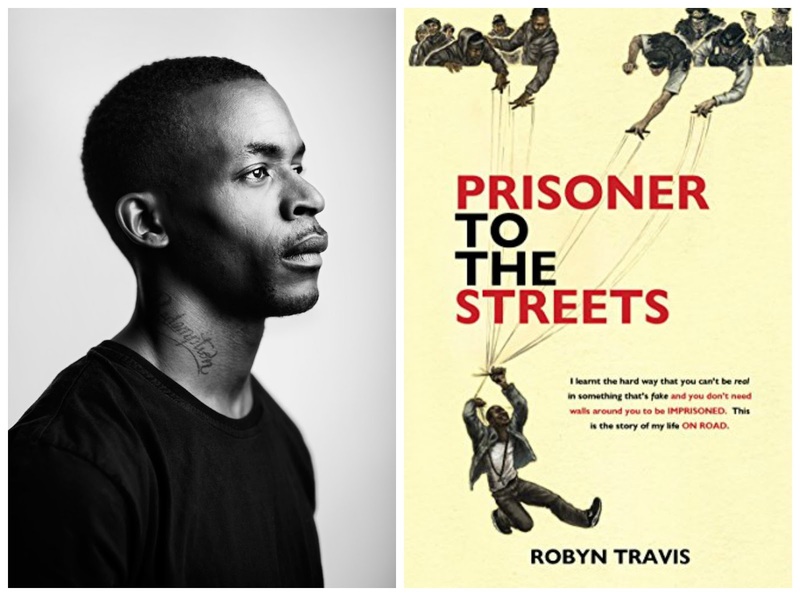 I know very little about London gang culture and the struggles that the youth experience there, but I am very much interested in reading his story. You can find a little on Robyn Travis on Goodreads. 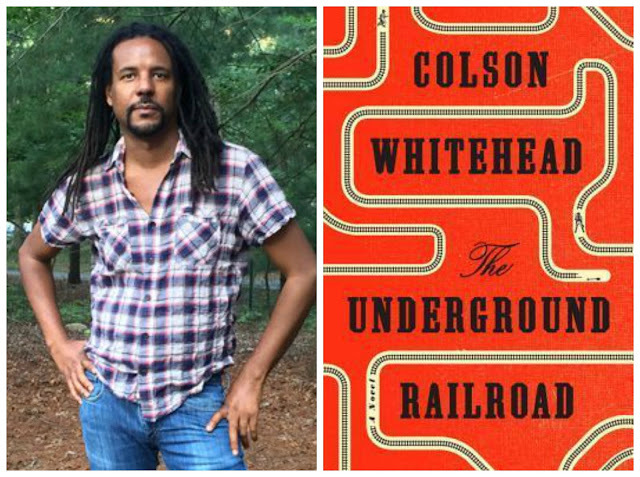 Although I did not personally love The Underground Railroad, there is no doubt that Colson Whitehead is an important voice in the literary community. I will be reading books from his back list and hopefully they will a better fit for me as a reader. You can find more about Whitehead on Goodreads and you can read my review of The Underground Railroad here. Shamefully, The Sellout is another book sitting on my bookshelf waiting for me to pick up. 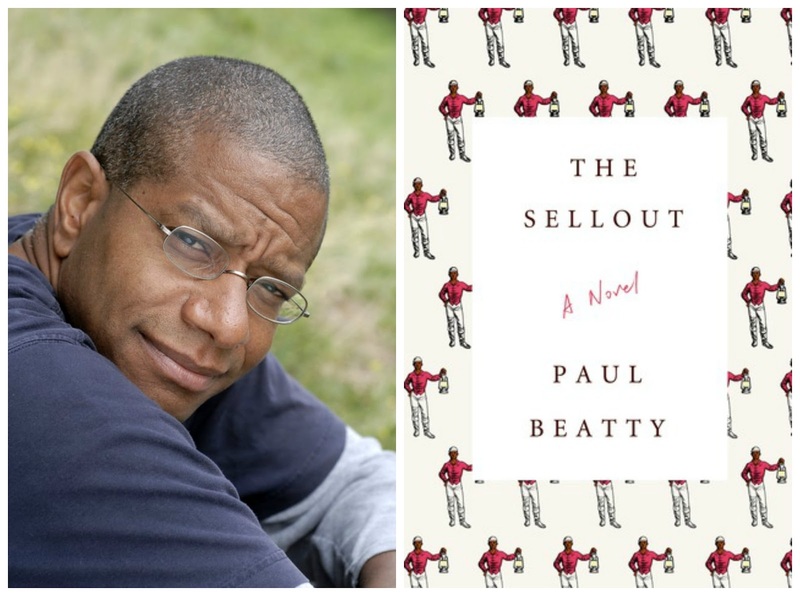 Winner of the 2016 Mann Booker prize and 2015 National Book Critics Circle Award in Fiction. Why in the world have I not read this yet? You can find Paul Betty on Goodreads. 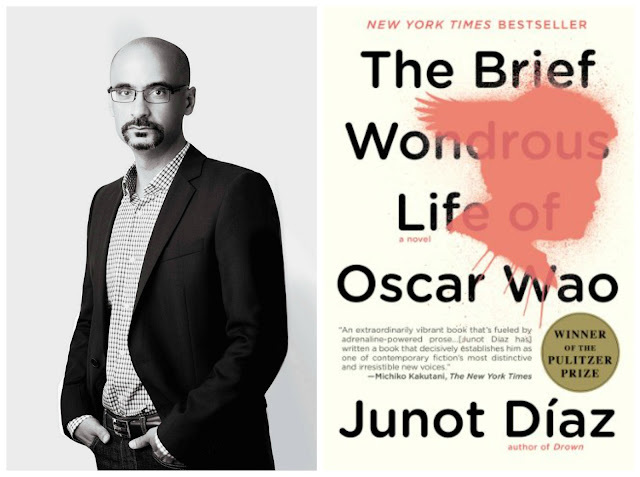 I first heard of Junot Díaz because of Brown Girl Reading over on YouTube. Click on her link and check out her review. You can visit Diaz's website and find him on Goodreads. The Brief Wondrous Life of Oscar Wao won the 2008 Pulitzer Prize and I totally missed the boat on this one. M.K. 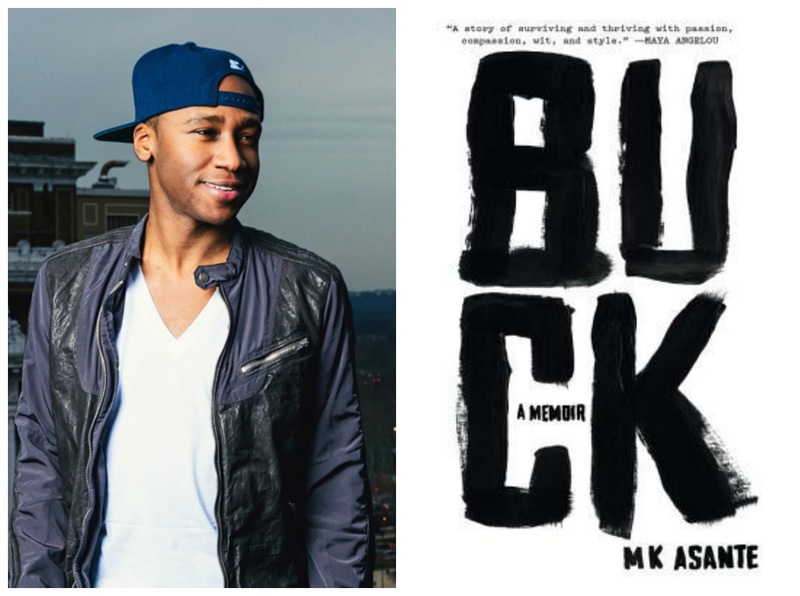 Asante is described on his Goodreads page as "an award-winning author, filmmaker, hip-hop artist, and professor who CNN calls “a master storyteller and major creative force.” I have nothing else to add to that other than he's a young man I need to discover by reading his memoir Buck. I'm not up on all of the most current pop culture, but Asante is representing much more than surface fluff. You can also find Asante on his website.